The Carolina Opry is an award-winning crowd pleaser that has been talked about in national magazines, newspapers and TV programs for 21 years. The two-hour long variety show is music, dance and comedy that incorporates Broadway, classic pop and bluegrass. Featuring All That, the urban cloggers featured on NBC’s “America’s Got Talent,” The Carolina Opry is directed and produced by Calvin Gilmore. 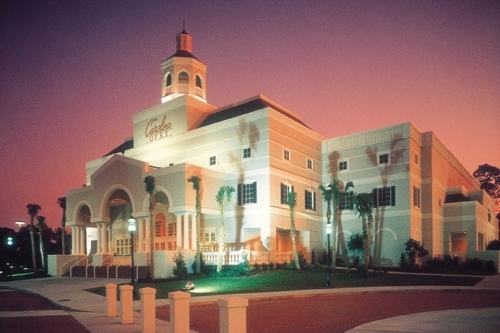 Voted Most Outstanding Attraction and awarded the Governor’s Cup, The Carolina Opry is a Myrtle Beach attraction you need to experience. The two-story marble lobby welcomes you and plush seating assures your comfort for the show’s duration. Sing along, clap your hands and laugh at the jokes presented on stage during this family-friendly variety show. Show times, seasonal show information and ticket sales are available online.